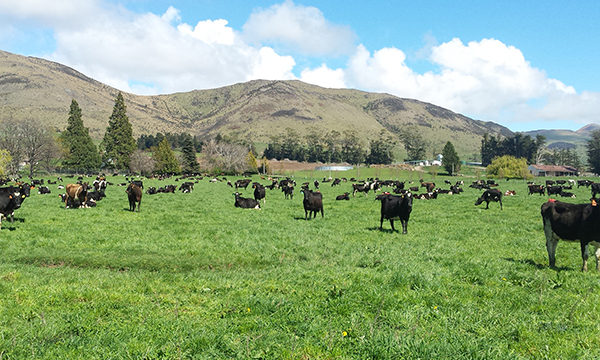 A growing dairy business that provides our customers with the highest quality food from 100% pasture. 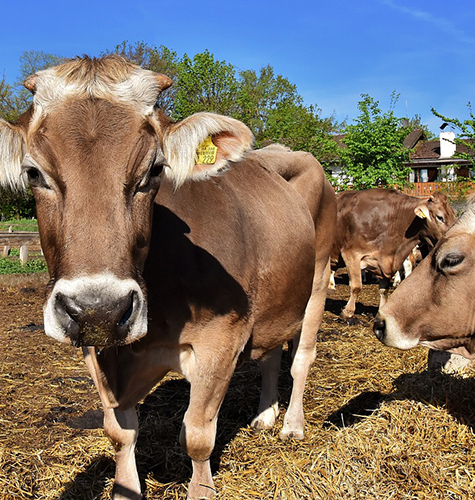 The operations are self-contained and include 15 support farms that provide for the rearing and supply of 10,000 in-calf heifers per annum to the dairy farms and grazing of all non-lactating cows over the winter months. Management is conducted from the Group's Ashburton office. Systems based around our people, our process and pasture is at the heart of the Dairy Holdings' business model. 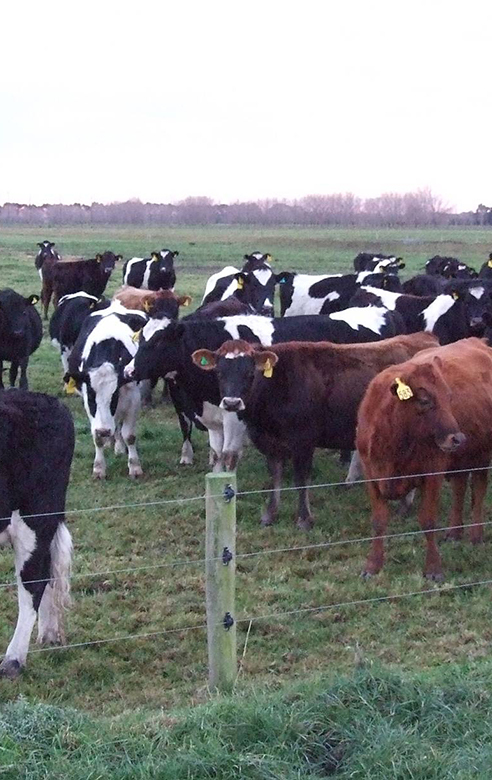 This aligns with the overriding objective of maximising profitability by adopting systems that increase the quantity of pasture grown and harvested. 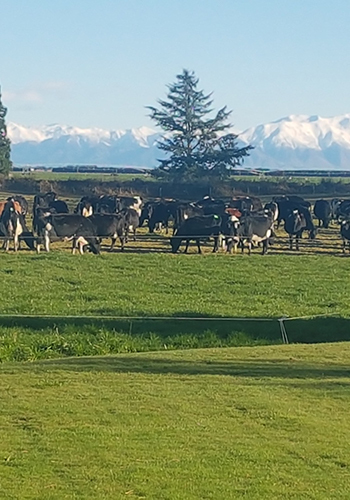 This business ethos is based on research conducted through Ruakura and more recently the Lincoln University Dairy Farm and Southern Dairy Hub that provides the base system for successful and profitable dairy farming. 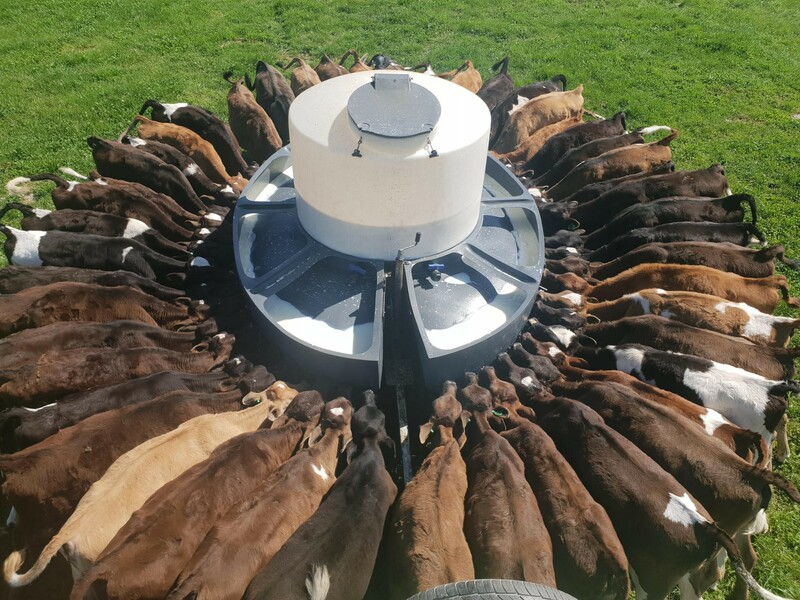 This system initially promoted by Dr C P McMeeken and subsequently by Dr Arnold Bryant, continues to be supported using high comparable stocking rate systems by DairyNZ. 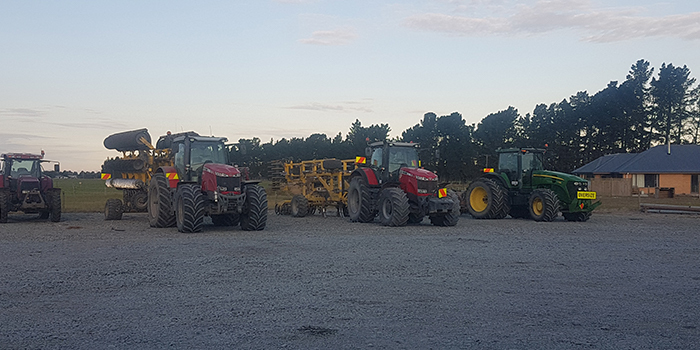 Health and Safety is a key aspect to ensure the well-being of not only our farm people, but the many contractors and other workers who visit and work on our farms. DHL is undertaking a pro-active approach in reviewing and improving our health and safety practices. We have a comprehensive intranet system for health and safety reporting. DHL is a founding member of the Agricultural Leaders Health and Safety Action Group.